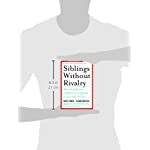 The #1 New York Times best-selling guide to reducing hostility and generating goodwill between siblings. 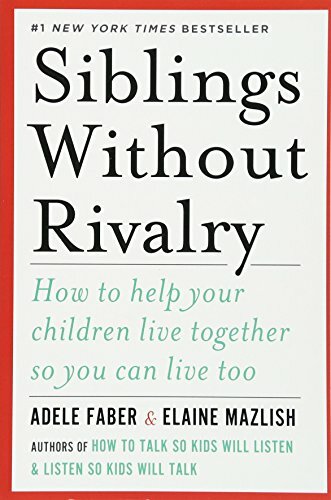 Already best-selling authors with How to Talk So Kids Will Listen & Listen So Kids Will Talk, Adele Faber and Elaine Mazlish turned their minds to the battle of the siblings. Parents themselves, they were determined to figure out how to help their children get along. The result was Siblings Without Rivalry. 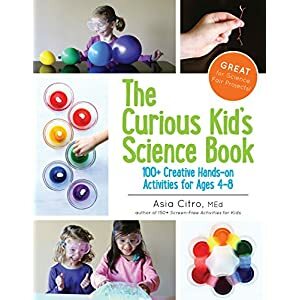 This wise, groundbreaking book gives parents the practical tools they need to cope with conflict, encourage cooperation, reduce competition, and make it possible for children to experience the joys of their special relationship. 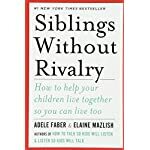 With humor and understanding―much gained from raising their own children―Faber and Mazlish explain how and when to intervene in fights, provide suggestions on how to help children channel their hostility into creative outlets, and demonstrate how to treat children unequally and still be fair. 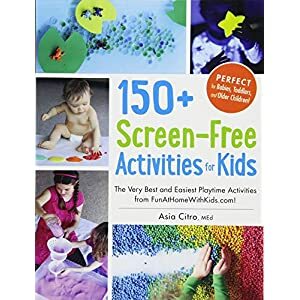 Updated to incorporate fresh thoughts after years of conducting workshops for parents and professionals, this edition also includes a new afterword. 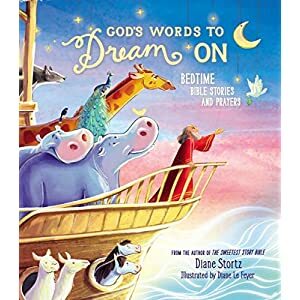 Adele Faber, whose books on communication between adults and children have been translated into more than thirty languages, is the award-winning creator of the most efficient-selling How to Talk So Kids Will Listen & Listen So Kids Will Talk. 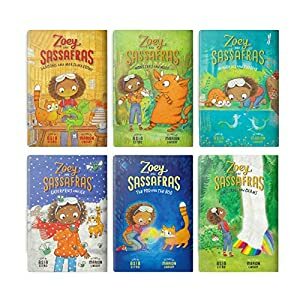 Elaine Mazlish, whose books on communication between adults and children have been translated into more than thirty languages, is the award-winning creator of the most efficient-selling How to Talk So Kids Will Listen & Listen So Kids Will Talk. 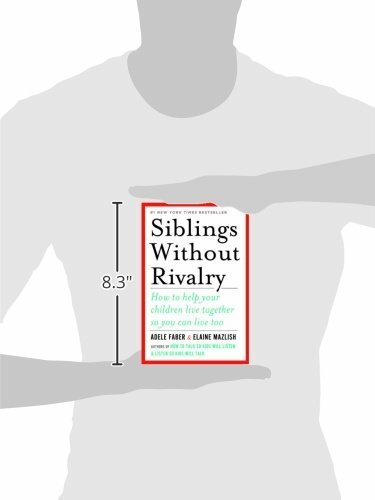 The number one New York Times best-selling guide to reducing hostility and generating goodwill between siblings. 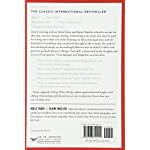 Already best-selling authors with How to Talk So Kids Will Listen & Listen So Kids Will Talk, Adele Faber and Elaine Mazlish turned their minds to the battle of the siblings. Parents themselves, they were decided to determine how to help their children get along. The result was once Siblings Without Rivalry. 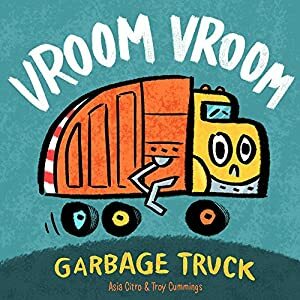 This wise, groundbreaking book gives parents the practical tools they want to cope with conflict, encourage cooperation, reduce competition, and make it imaginable for children to experience the joys of their special relationship. 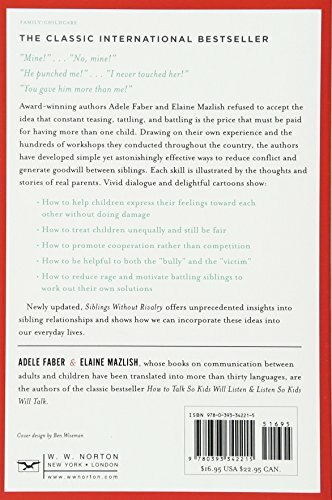 With humor and understanding―much gained from raising their own children―Faber and Mazlish provide an explanation for how and when to intervene in fights, provide suggestions on how to help children channel their hostility into creative outlets, and demonstrate how to treat children unequally and still be fair. 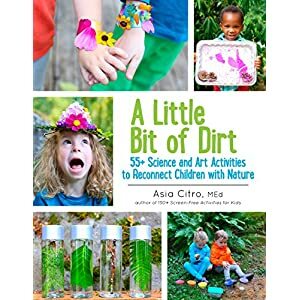 Up to date to incorporate fresh thoughts after years of conducting workshops for parents and professionals, this edition also includes a new afterword.